Cat was great. She kept the kids entertained and kept moving so they didn't have time to be bored. 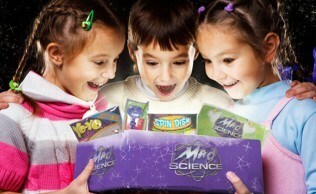 We love Mad Science and can't get enough of it! 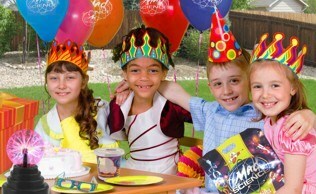 This was our second year for the Halloween party and the kids still loved it. 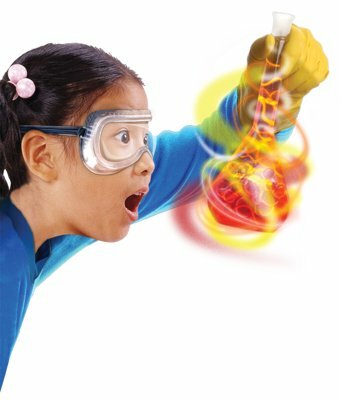 Every child had a blast & we were very pleased with our scientist, the party, the educational value and your customer service!